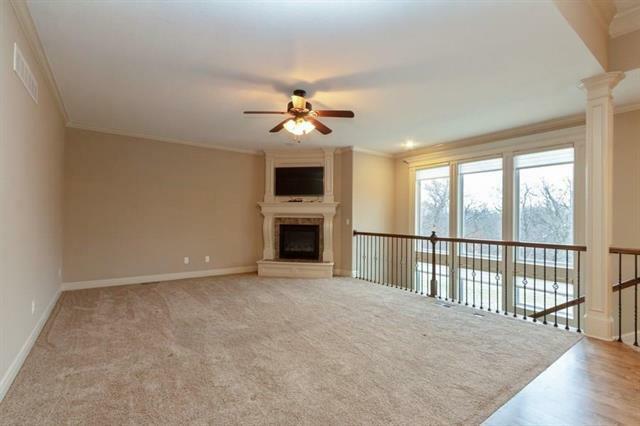 Reverse/Ranch plan with full finished walk-out basement. 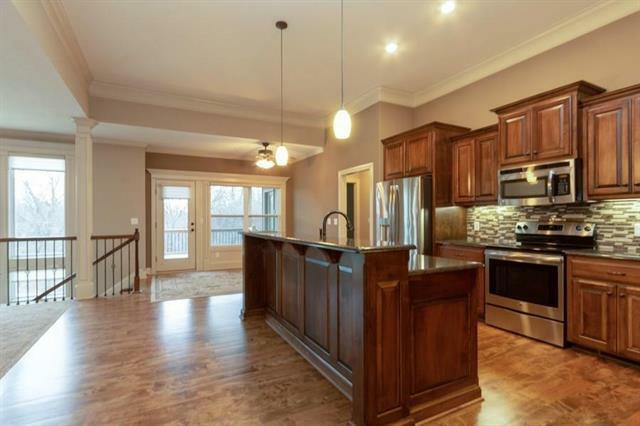 Great kitchen with granite tops, pantry, and custom cabinetry. Covered deck, lower level is finished with full kitchen, family room, and 4th bedroom. Large garage doors and bays for over-sized truck, SUV's and boats. 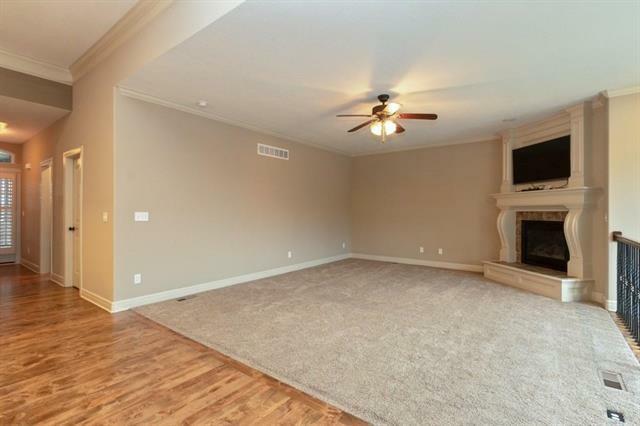 Master suite offers huge walk-in shower, walk out to deck, double vanities, walk-in closet, adjoining laundry room. 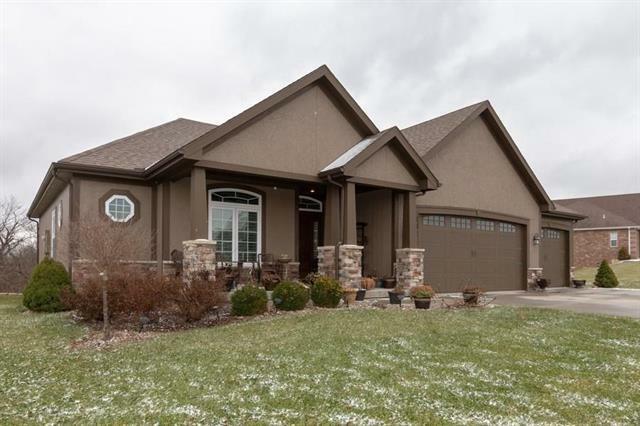 Lot backs to trees, great location for commuting to Liberty, Kearney, KC and Smithville.